Take 1 serving (14 g) daily. Measure the measured portion (3/4 measure = 14 g) in 400 ml of water or juice and drink about 30 minutes before or during the training. Take 1 serving (14 g) daily. Measure the measured portion (3/4 measure = 14 g) in 400 ml of water or juice and drink at any time of the day (before going to sleep). On training days you may shift the first portion from the morning to before-training, when it should provide more benefits. There is no need to use different portions during the day. It is best to asume an average one and apply all servings of the same size. Pre-workout supplement. It provides more energy, pumps muscle with blood and improves concentration. Pre-workout supplement. 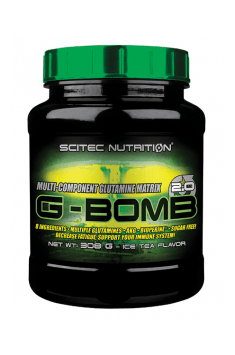 Ensures maximum focus, strength gains and reduction in fatigue. An advanced pre-workout formula designed for people looking for strong stimulation.